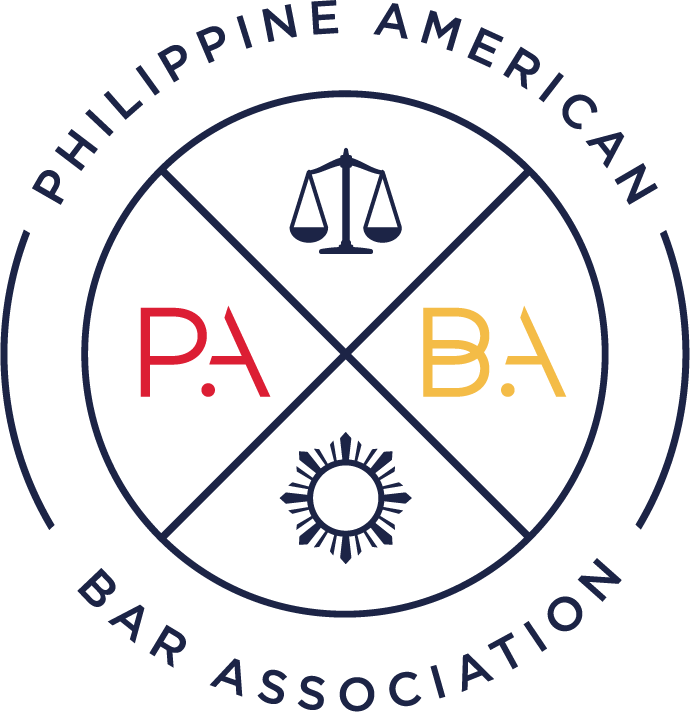 Los Angeles, CA – The Philippine American Bar Association (PABA), the Asian Pacific American Bar Association of Los Angeles County (APABA) and the Filipino American Lawyers of San Diego (FALSD) congratulate the Honorable Winston Keh on his appointment as Judge for the San Bernardino County Superior Court. He was sworn in as a judge on May 26, 2017 and will be enrobed in the very near future. “Winston has been a tremendous friend, mentor and example to us all at PABA. His appointment is well deserved and we congratulate him. 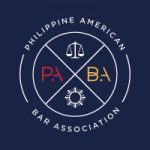 He follows in the footsteps of many other fine PABA board members who have been elevated to the judiciary, and he also leads the path for others. We are greatly proud of Winston’s accomplishments as they are reflective of PABA’s role in the community. With Winston, there are now sixteen Filipino-American judges in California,” stated Philip Nulud, PABA President. “Judge Keh has always been a great supporter of FALSD. We were honored to have him as our guest speaker at FALSD’s first Judicial Pathways Conversation Series event last year. Judge Keh sparked interest among young attorneys and students to pursue the bench, especially those in the APA community as he shared his background and discussed cultural implications. 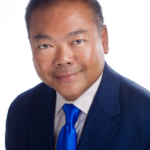 We are thrilled for Judge Winston Keh on his judicial appointment to the San Bernadino Superior Court – what an impressive way to continue inspiring our community!” stated Catherine Asuncion, FALSD President. 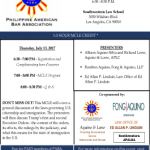 PABA will be hosting a reception for Judge Keh, co-sponsored by APABA and FALSD, on Saturday, July 8, 2017, starting at 2 p.m. at The L.A. Hotel. If you would like to attend, please RSVP to pabalaevents@gmail.com by Wednesday, July 5, 2017.